It is through the blood the body transports the oxygen and nutrients that the body needs to generate new, healthy collagen. These same nutrients are also used by the body to help synthesize the collagen as well. 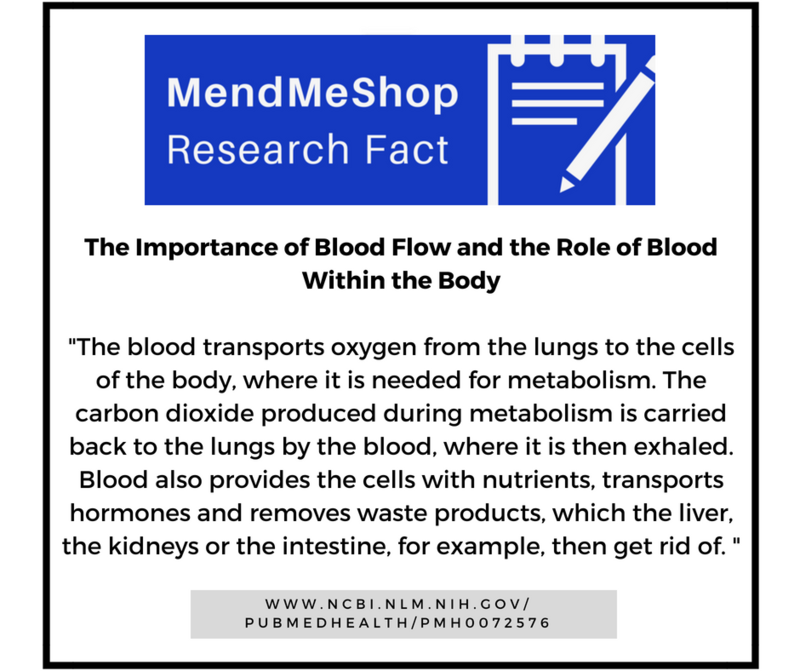 In addition, healthy blood flow enhances the clearing of cellular waste resulting from injury site - helping further to lay in place the foundation for tissue healing. Once the initial bruising and swelling subsides, blood flow enhancing therapies should then be a strong consideration. They will form the basis of treatments through the cell proliferation and remodeling phases of the healing process (no matter if you are attempting to heal without surgery or if you are in a post-operative situation). The basis of the healing process remains the same in either scenario.